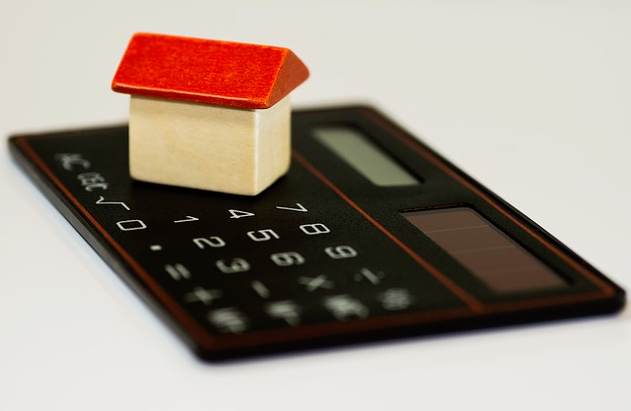 Use this helpful Charleston real estate financing calculator to get a better idea of what your down payment, mortgage payment, and annual taxes on your home should be. Our Charleston Real Estate MLS has over 4,000 listings and can be filtered by price, location, community, property type and many other factors. Discover your dream home today with our Charleston Real Estate experts!